The On Running Cloud X is the second version of the Cloud. The original, which continues as an option, was a fast firm racer/trainer hiding in stylish lifestyle looks. It was called out in ON’s marketing as versatile from run, to gym, to “apres”. This year ON tunes the formula with a stronger lean towards performance running. 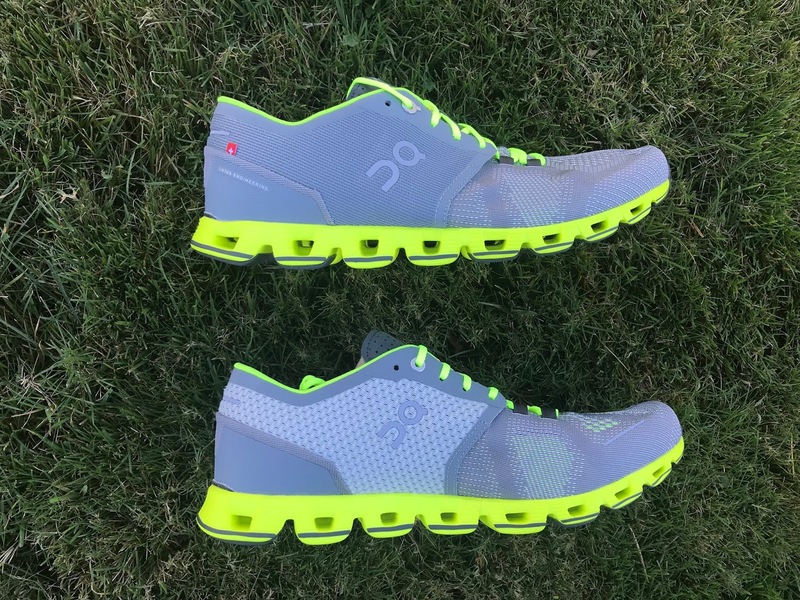 Cloud X is a firm, fast paced tempo and race shoe, no question, other marketing angles aside. Last year’s original Cloud had an unusual single pull elastic bungie which could be replaced by supplied laces. We found the bungie more effective but both approaches were somewhat compromised. 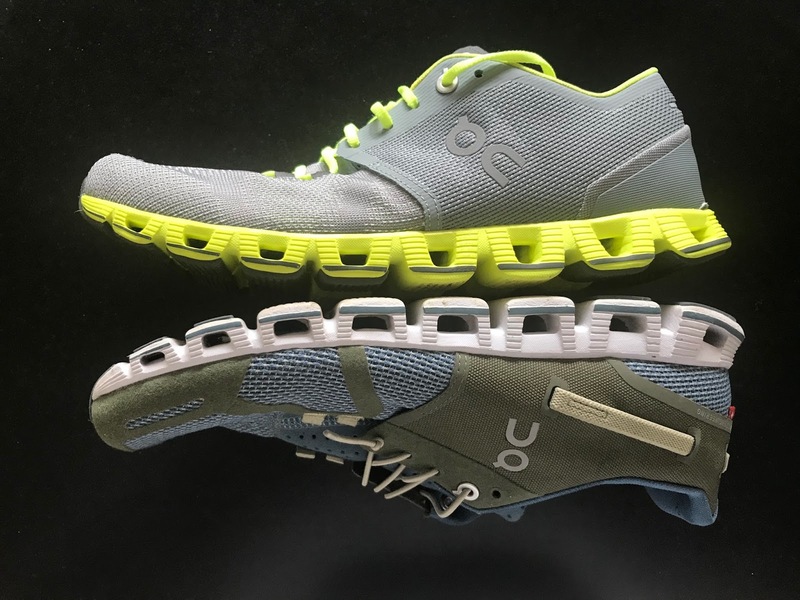 Cloud X loses the bungie for a conventional lacing system and a less fussy, finer gauge beautiful engineered mesh upper, and a very effective one, holding the foot to a relatively wide toe box performance fit. 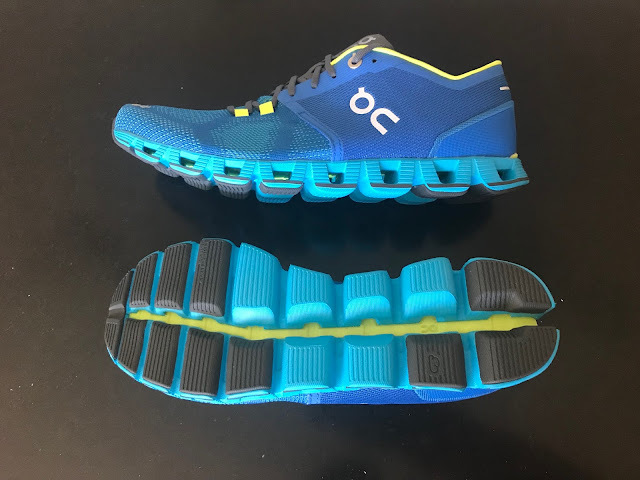 Underfoot, the Cloud gets additional forefoot rubber, angled rear center CloudTec elements with smaller open channels for a bit more lateral deflection and more cushion, and a slight narrowing of the center decoupling line, to help prevent rocks from getting jammed in there. The ride is still firm but due to the changes the hard edge is reduced. As with all ON Running shoes, and apparel, the Swiss Engineering design and the manufacturing is spectacular in its quality and attention to detail with one small exception here.. the thin laces are way to long. Sam: Fit is true to size if a bit wide at the two last outrigger lace loops. I lace locked them. Wider feet should like the fit. The thin laces are overly long and the only faux pas in the fit package. The look is spectacular. Dave: I was unable to get a size 9, so I tested an 8.5 in the Cloud X. It was a tag snug on initial step in, but the more miles I got in in the shoe, it molded my foot nicely! With the smaller fit, and I will go into detail in a bit, but it will be perfect for races and workouts. Getting rid of the bungie lacing was key here for ON, as with the previous Cloud, I could never get the shoe to stay snug on my foot. The old bungie lacing also broke apart in every Cloud I ever owned. The new “traditional” laces help a ton! I would be a true size 9 if I had one, so if you snag a pair, go true to size. Sam: The front of the upper is a very fine, soft gauge engineered mesh with a full soft lining. As with the Cloud, the X has a prominent single piece “saddle” to hold the midfoot and a full relatively high heel counter. The saddle is less thick than in the Cloud’s and the difference in comfort is noticeable, the Cloud was somewhat snug and constricting there, bungie and all. The heel and achilles collar is lightly padded, less so than in the Cloud, with a less squared of achilles collar and for me a noticeably more secure heel hold. The heel counter is firm and substantial. Gone is the bungie cord lace system. While I had no particular issues with it I found that I had to cinch it hard, with a knot at the eyelet as shown above on the left. To make it all work things had to pulled tight and I had some pressure over the top of the foot as a result in the Cloud. Here no such issues. The thin laces combined with the saddle are just right in providing a secure comfortable hold. This said the laces are overly long and actually spoil the “look”. And here looks do count as this is such an incredible looking upper. Dave: Solid upper added to an already super cool looking shoe! I’ll second Sam here in saying the laces are very long! In fact, they are so thin, I do question how long they last. 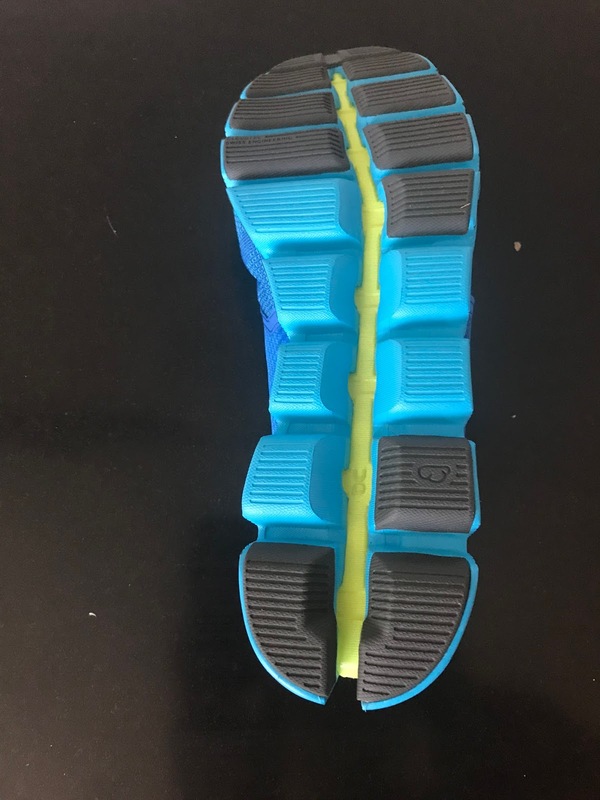 I am very hard on getting that perfect fit when lacing up a shoe (many years of putting on spikes for the track) The uppers soft mesh molds so well to the foot. You are locked in ready to go fast! There is no slippage in the heel collar compared to the previous Cloud. The Cloud X kept me secure. Sam: All ON shoes feature CloudTec Elements, pods with hollow channels through which individually deflect under load and as they are deeply separated help provide the shoe flex. Above the CloudTec Elements all ON shoes have a “Speedboard”, a full length plastic plate which depending on the model is more or less thick and stiff. I have run in almost every ON model and as they get beefier, with multiple layers of foam and thus stiffer like them less and less finding them awkward to transition and often very firm in the heel. In the Cloud X, and to a certain extent the original Cloudflow (RTR review) the Speedboard is very flexible and just as important the midsole and its CloudTec Elements is a single density of foam so no layers of glue to stiffen and add weight. The result is a snappy, long and fairly easy flex upfront after a firm but not unpleasant landing. The Cloud X includes subtle changes from the Cloud, and it took me several days of running and pondering to find them all. In sum they improve the ride significantly. I ran with the Cloud on one foot and the Cloud X on the other to feel the differences. The channel openings are smaller so more cushion foam less air gap. I feel this translates to a slightly softer ride. The inner center edges of the Elements are chamfered or angled away from the center. I think this provides not only a touch more lateral deflection but eases transitions from heel to midfoot. The center decoupling channel is slightly narrower, not sure what this does but have read it helps keep stones from jamming in the channel which was an issue with the Cloud. No stones jammed to date in the X but I have been on roads. Overall these changes add up to a slightly softer ride, less slappy, and with a smoother transition to toe off. Dave: Sam is correct here in comparing the old Cloud to the Cloud X. The X is softer and transitions much better. I leave a run feeling far less beat up in the X. The original Cloud was just a tad too minimal for me, especially on medium/ longer run days of 10+ miles. CloudTec shows a good amount of flex in which I always look for in a trainer in the midsole. This results in a very very smooth ride with a boat load of snap. The outsole is comprised of durable rubber affixed to the CloudTec Elements. 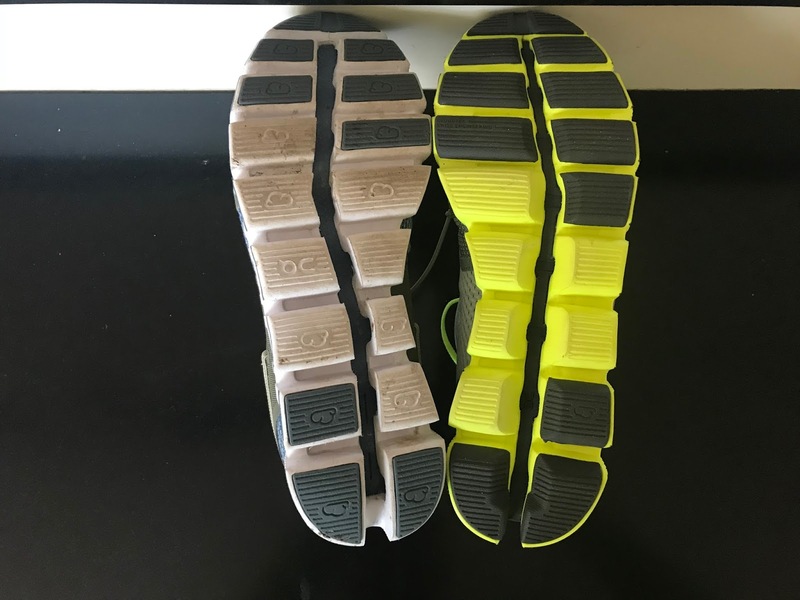 Dave: Good solid outsole, that in the X, looks like we may be able to get some more miles out of this shoe, compared to the original cloud (a 200 mile shoe tops for me in the past) For runners who tend to supinate a bit more, like myself, the added rubber on the outsole laterally did not beat my feet up, given this is a very very lightweight trainer. 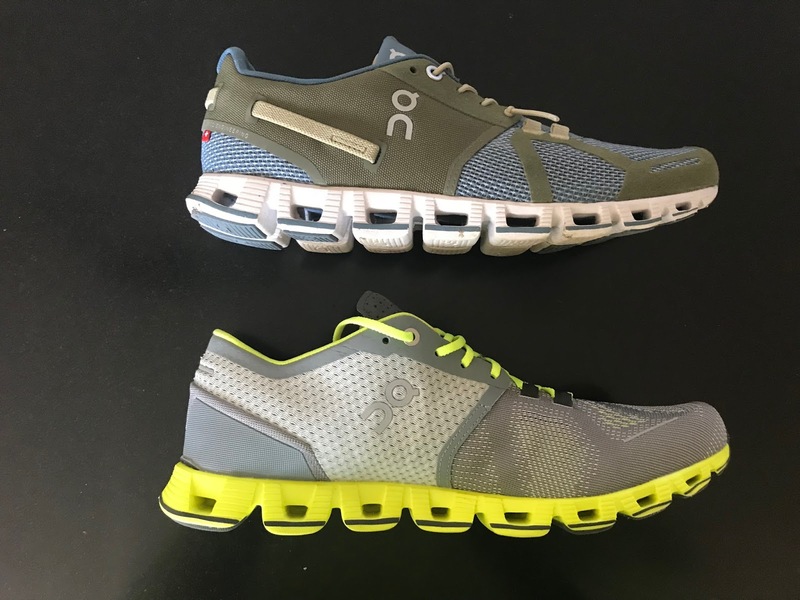 Sam: Cloud X is a race and up tempo shoe which most will reach for faster days and yes as the marketing implies also for the gym or cross training. The Cloud X clearly has a firm dynamic ride. Some who like a firmer ride with lots of road feel may reach for them as a trainer. The somewhat harsh ride of the original Cloud is tuned down a touch increasing versatility and ride comfort. 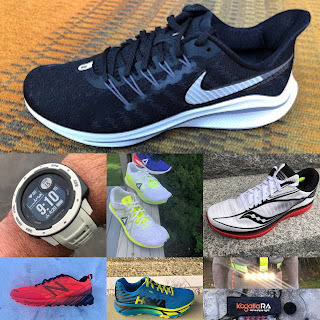 Unlike some such shoes with cross-over vibe such as the stiffer upcoming Hoka Cavu with its unstructured upper or the Asics Roadhawk FF with its very stiff flex with the CloudX there are zero compromises when it comes to running and fast. The ride is smooth, responsive and snappy and definitely on the firm side. My quads do feel it after a run in these but not in a bad way. Dave: Let’s just put it out there right now that this shoe is freaking fast! It’s smooth, it transitions so well, and when you put it on, you better plan for a hammer sesh! I cannot see myself using this shoe for recovery days by any means, as I do not recover from hard sessions like I used to. I’ll grab a beefier cushioned shoe for these days. But for the runner wanting as Sam stated, the true road feel all the time, this is your shoe! I used the Cloud X for a split session day (2 mile warmup, 4 miles @ Tempo Pace, 5 min recovery jog / 4 x 400m THEN 2 mile cooldown) a Fartlek sesh (2 miles up, 7 x 3 mins hard/2 easy, 2 down) and a 800m sesh on the track (8 x 800m @ 2:00 rest) since owning the shoe. The X performed well in all of these workouts, but really shined on the track. The toe off was superb! 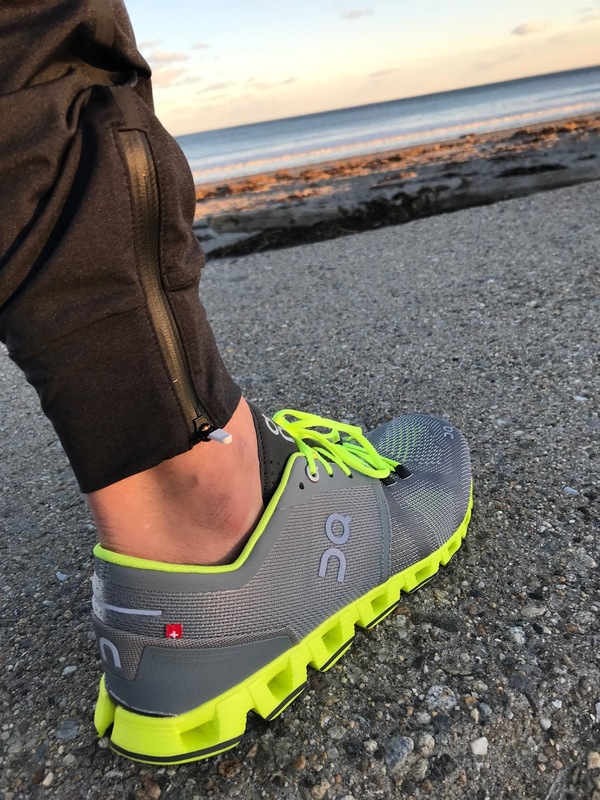 Sam: The Cloud X is a spectacular looking shoe with great versatility for a number of faster running and potentially for other “purposes"of the gym and lifestyle variety. 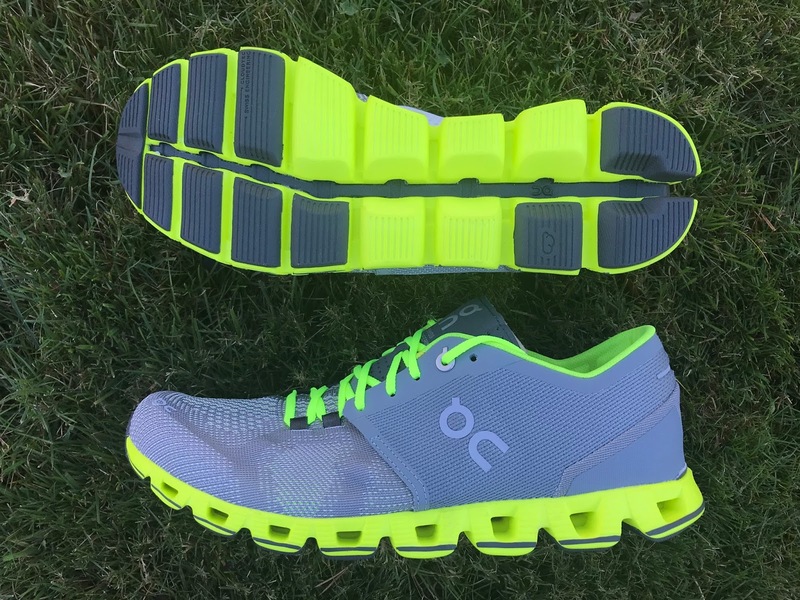 This said unlike other such cross over shoes, and even the earlier Cloud, there are zero compromises when it comes to running, and fast in the Cloud X. A firm shoe for sure, but not painfully so as some in its class are, it is very flexible and lively. 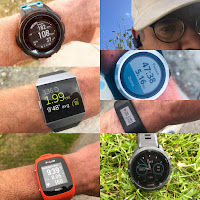 Given the snap from the well implemented Speedboard and their overall response I would not hesitate to use them as a shorter tempo and intervals shoe, race a 5 or 10K in them or...take them along as a single multi purpose travel and run shoe. Dave: I’m with Sam on this one. Tempo’s, races and workouts for me. It shined so well on the track as well. Don’t count this out for the oval office. In fact, when the Zoom Fly and 4% in my opinion feel awful on the track, grab the Cloud X. I’ll rotate it with my New Balance 1400v5, Skechers Performance Go Meb Speed 4, Zoom Elite 9 and Zoom Streak. -0.05 seems petty but I have to ding them for the way long laces. They actually get in the way. Such incredible design, impeccable construction and steeper price deserve correct lace lengths. -10 for long laces. Yes, please fix this ON. -.15 for too niche allowing no versatility. Pay the price for this shoe and I want to use it for more than workouts. Far too minimal when feeling beat up. All in all, great job by ON, who in my honest opinion needed to nail one home here with a solid shoe. As the rapper DMX once said, “X gonna give it to ya” This shoe gives me what I want. Sam: Cloud X improves on the Cloud (which remains available) with a yet better upper, somewhat less harsh ride, more durable outsole, smoother less slappy transition. Sam: A similar firm ride I prefer the heel of the RoadHawk but its stiffness upfront is its downfall. The Cloud X upper is superior and much more comfortable in its implementation of a combination of a mid foot full saddle and engineered mesh upper front. Sam: The Cavu has a yet more comfortable but somewhat less supportive upper. It is considerably stiffer and harder to transition than the Cloud X. The Cavu does get a slight nod in terms of being less firm but overall the Cloud X wins out for me for its smoothness. Dave: I have run and reviewed both for Sam. 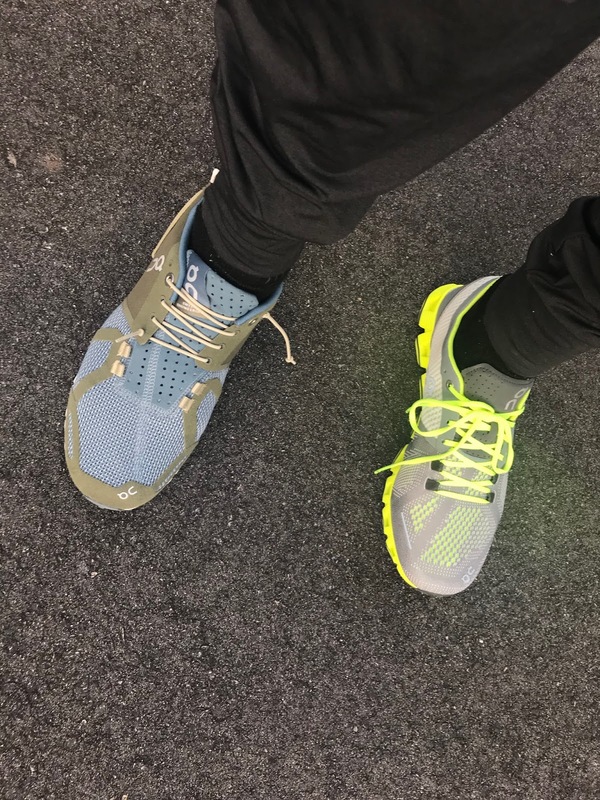 Cavu just simply took a ton of time to get used to (as with all Hoka for me) Cloud X was ready to rip from initial step in! Sam: The Cloudflow is a bit more shoe and more suitable as a light daily trainer. This said if I was to chose one ON I would pick the CloudX. Dave: Cloudflow is more shoe. But somehow I don’t feel smooth in it at all. I walk away beat up. I’ll stick with the X.
Dave: I’m faster and more smooth in the ZF. But I cannot take the ZF to the track. I’m torn on this one. Tempo days the ZF wins. Races of 5K to 10K, I’ll go X. Half Marathon, I’ll go ZF. Dave: I love the X, but the best racer I’ve ever felt for me over the years in the 1400 series. The v5 shines for me. Gotta go NB, here. I can do longer races in the 1400. The Cloud X may tap out at 10K for me. Sam: The Streak is firmer, especially in the heel, and stiffer due to its front Zoom Air unit. Other than shorter races I avoid them and even in races the going is fast but rough on the legs. 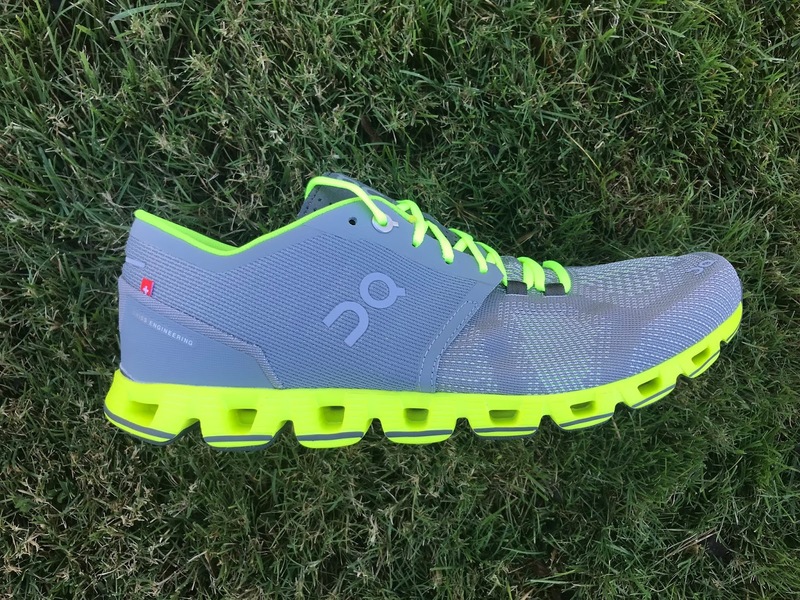 Yes they may be a slightly faster shoe for some faster runners but they are less versatile and certainly less comfortable top to bottom for me, the kind of shoe I want to take off as soon as you are done completely unlike the slipper like cCloud X.
Dave: Really close call here. They both are just so good. The Razor in my mind is one of the best running shoes developed over the past 10 years, It just works so well with me. However, the X gives you something a bit different and I feel more pop off of the forefoot. Best way to say this is you better have both in your rotation! Sam: Another fun shoe balancing many acts the slightly heavier Escalante has a bouncier ride and is not as firm. It is more versatile for me but for shorter racing I would lean towards the Cloud X.
Sam: With more relaxed heel cushioning, the Elite leans towards trainer racer while the Cloud X leans towards racing. I find the Elite has a less balanced feel from its relatively soft heel. Dave: I’m a huge ZE9 fan! But when putting the X on the track, I may have found a dark horse here. I feel like usage wise it’s about the same for me. It’s kind of a “what I am feeling like wearing today” between these two. ZE9 needs a firmer heel like the X. See our index page here for in depth reviews of all the comparison shoes. The Cloud X was provided at no cost.The opinions herein are entirely the authors'.